Nothing says fun more than a Ukulele! 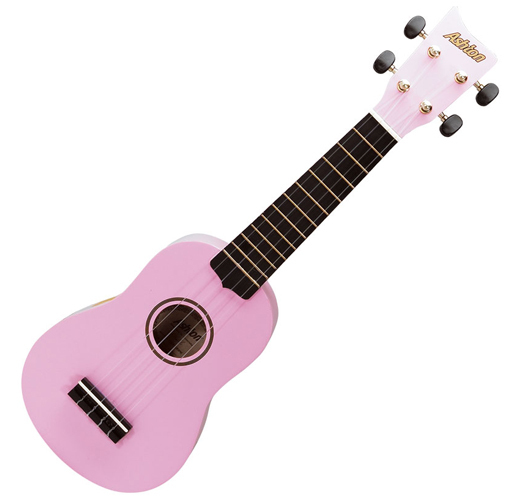 The best value Ukulele available in New Zealand, comes with matching coloured bag. The soprano is the smallest and most popular sized ukulele. The soprano has been making an appearance in schools, and on stages across the country. Get yourself going with leading brands; Ashton, Kala, Makala, Maton, Martin, Mahalo, Riptide and Diamond Head.